Band to Join, Vocalist, Rhythm Guitar. 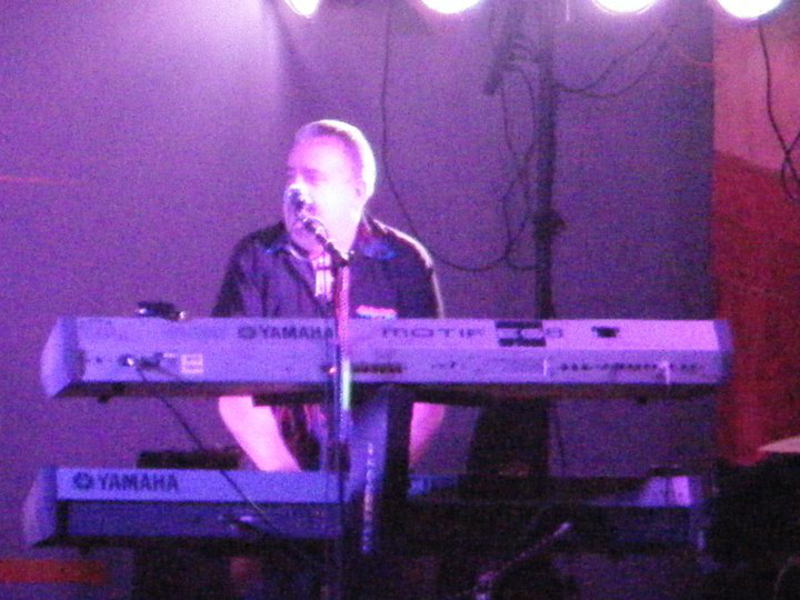 I switched from playing across the state as a bass player to keyboards in 1983. I went into the production end of the business from 1993 to 2000. 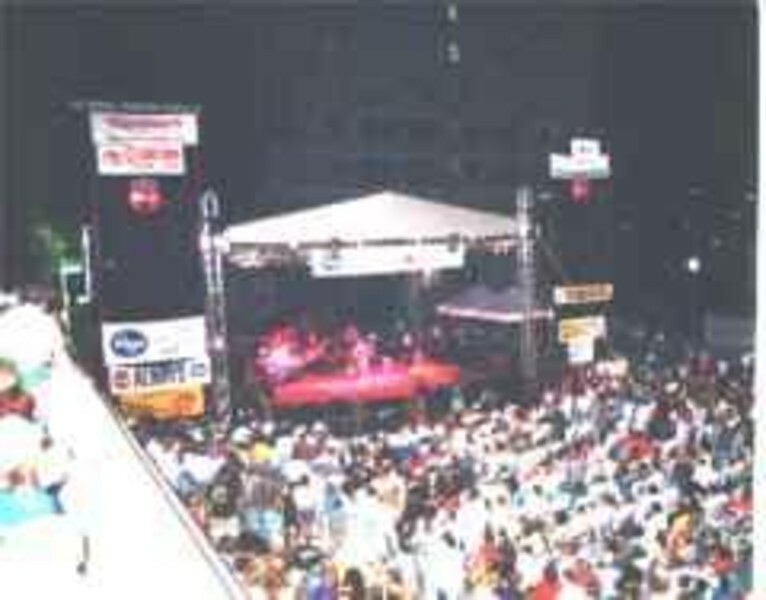 The stage and lighting used for the Charleston Sternwheel Regatta was my company. 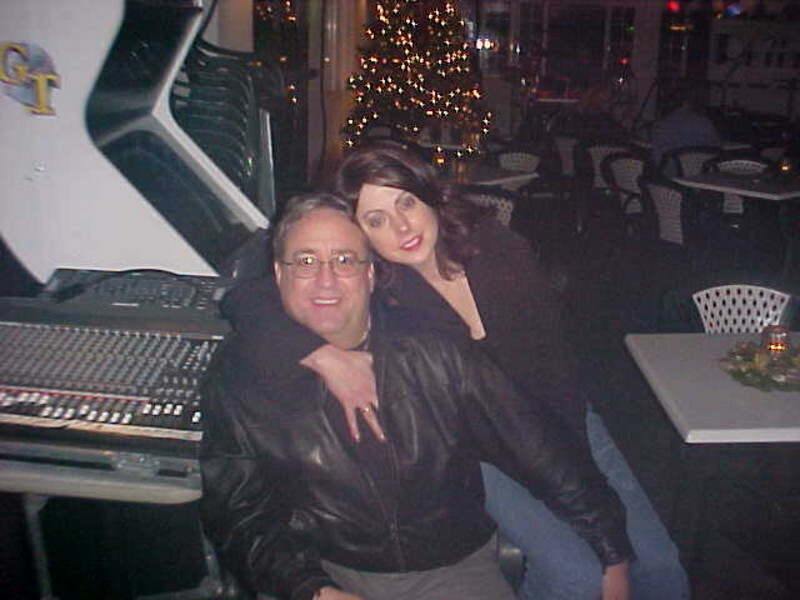 I've worked with everyone from willie Nelson, George Jones, and most of Nashville to groups like Aerosmith, Nsync, Britney Spears, Motley Crue, 3Doors Down, Nickleback, The Trans Siberian Orchestra, to Disney on Ice and Ringling Bros./Barnum & Bailey Circus. 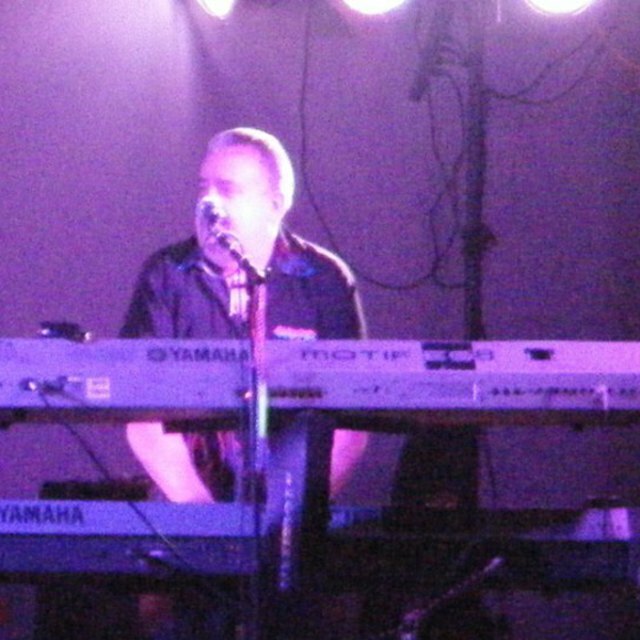 Although I still do professional pyrotechnics for major concerts, I sold the production company and went back to playing keyboards in 1998. Keyboards is my primary instrument, but I am still a comfortable bassist. I'll play about anything thrown at me. If I can hum it, I can play it. Influences: the Eagles is the greatest band ever, however bands like Chicago, KC and the Sunshine Band, and Grand Funk were early influences. As a kid, my dad listened to 50's music, so therefore I grew up listening to that too. I hit my teens to the Motown sound of the Funk Brothers and still love that material. I was a rocker like everyone in the 70's. I was into the 80's hair bands. Later country singers like Ray Price, and Johnny Bush brought Western Swing influences to my internal mix. I like rock bands like REM, Greenday, Nickleback, and Three Doors Down. Female infuences include Patty Symth, Trans Siberian Orchestra, and Pat Benatar. I guess in summery I like all types of music as long as it is done well. I have PRO GEAR all the way. I have the best pro keyboard rig in the State of West Virginia. 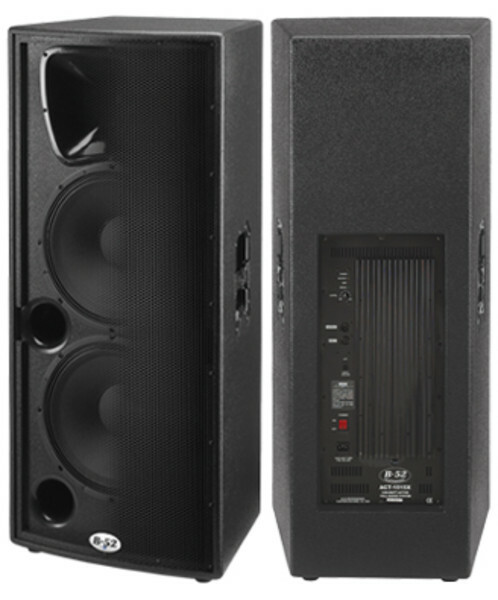 I play a Yamaha Motif ES8, and the Yamaha XS8. 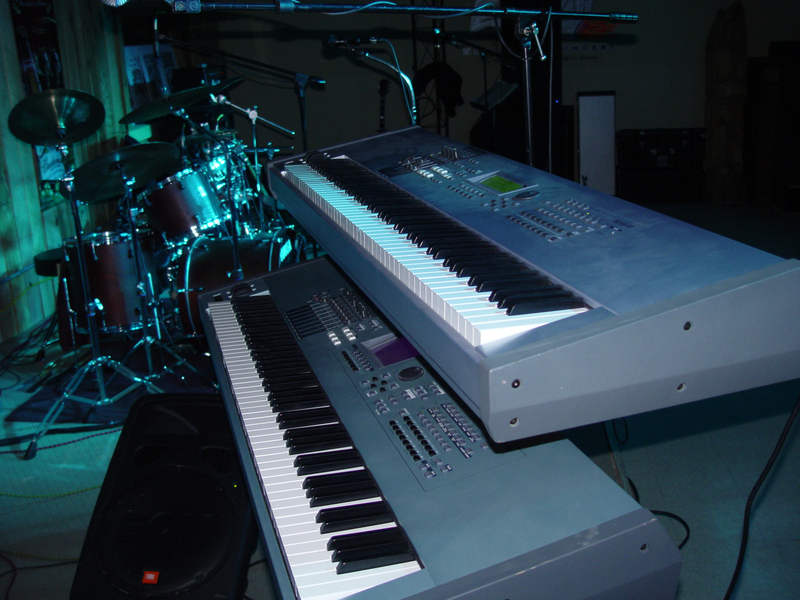 I also have a Korg Kross 88, and a Yamaha 88 key YPG-635. Variety Classic Rock. Country, and Dance music from 9PM to 1AM. I am a professional pyrotechnician. 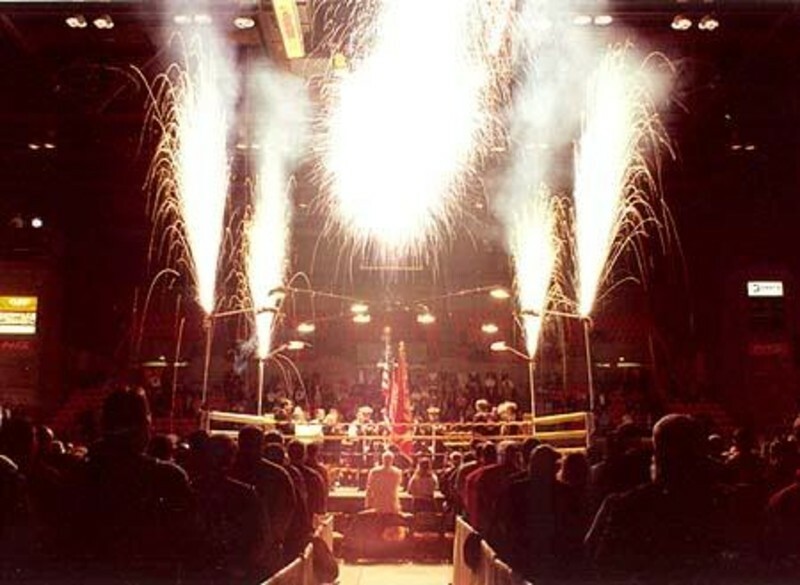 Primary pyro shooter for the Charleston, Wheeling, and Huntington Civic Arena events. Hey everyone, join us tonight at the Pythian Lodge across from Huntington Bank on Tennessee Ave. tonight. 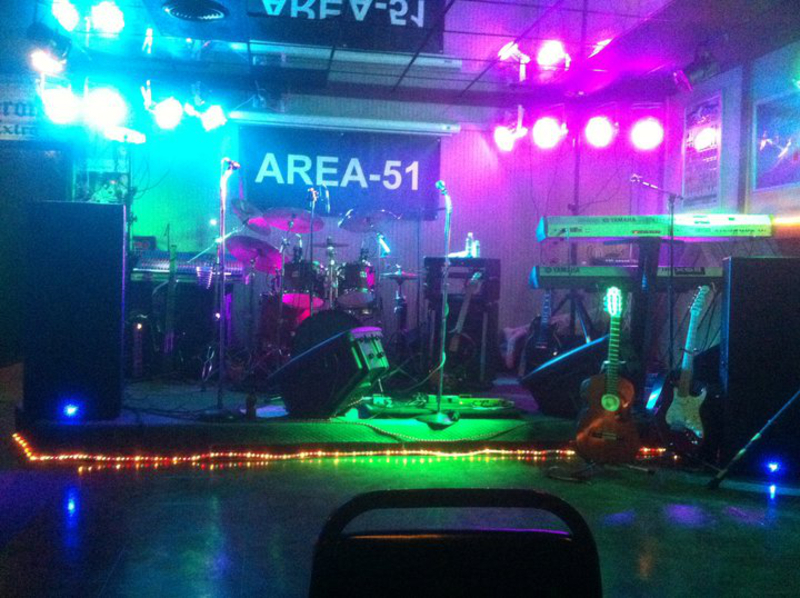 I'm the house band keyboard/rythem guitar player and would love to see you there. Open mic and only a $2 admission makes it a fun time. Come sit in with us from 7PM to 10PM. Family atmosphere, no alcohol. 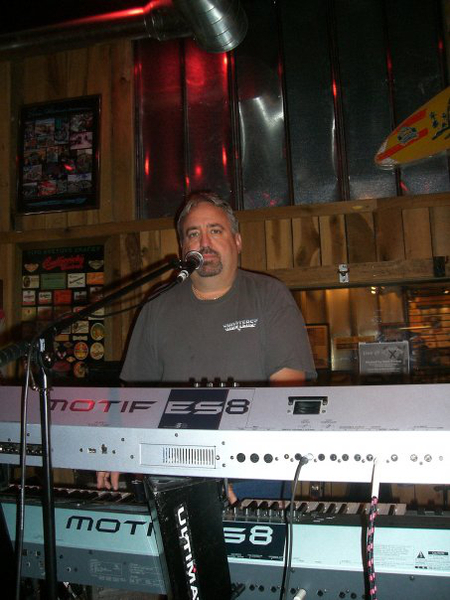 I play Keyboards and Rythem Guitar with The Creekers band, host band for the Jam Session. You've never seen so many sober people dancing in your life!!! Great Music, Great Fun. Join the original music band FATAL CHARM as we rock the Huntington Swine Festival. 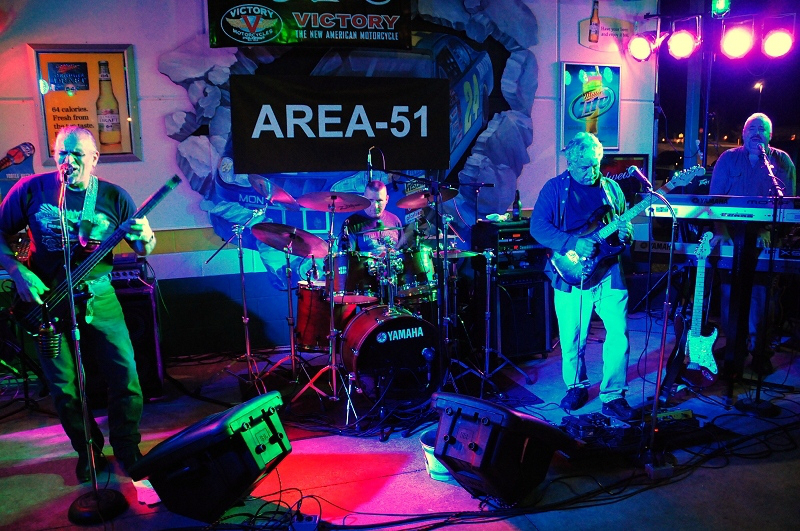 September 7th catch the original rock music band FATAL CHARM at the Freedom Festival located at Coonskin Park. All profits will go to Operation Homefront which benifits returning soldiers and their families. Come and join us as we open for Conferderate Railroad. Every Friday night with THE CREEKERS BAND hosting the Friday Jam Night at the West Side Jamboree located at the Knights of the Pythian Lodge on Tennesse Ave, Charleston, WV. Two step the night away.